Whispering Pines Bible Camp exists for the purpose of glorifying our Lord Jesus Christ by advancing His kingdom through Christian ministry. It is our prayer that anyone using Whispering Pines Bible Camp will be able to enjoy the facility and God’s creation that surrounds it for years to come. 1. Evangelism as first priority. 2. Discipleship through multiple facets. 3. Equipping staff for consistent growth. 4. Safety through direction and protection. 5. Fun to keep them coming back. 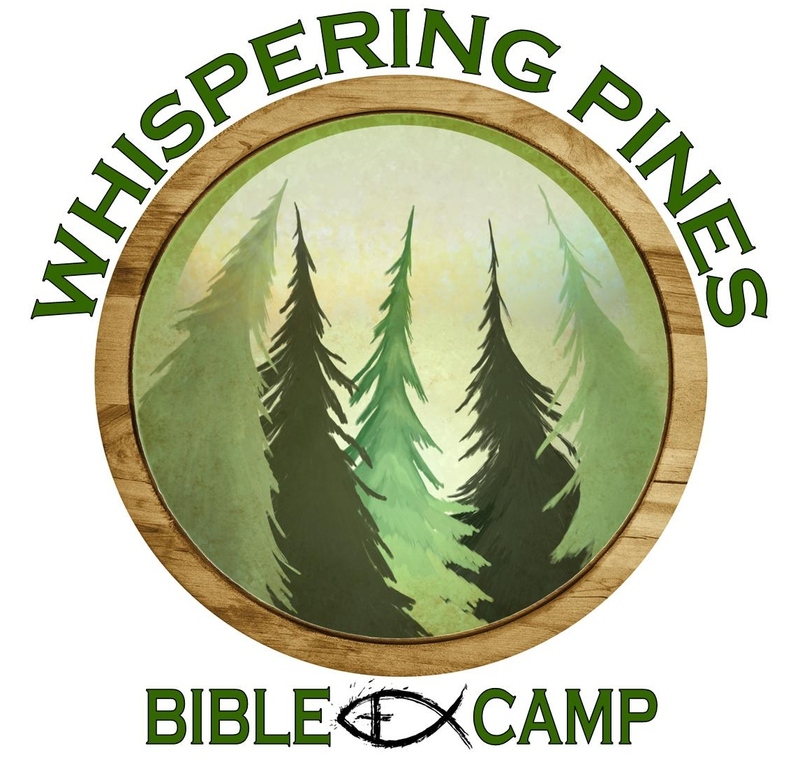 Whispering Pines Bible Camp is a beautiful 'off-the-grid' wilderness facility, powered by a diesel generator, operating during regular program hours. At bed-time, lights out really means lights out! Our facility operates with a commercial kitchen, dining hall and a modern wash-house; fully equiped with flush toilets, shower stalls, sinks and electrical outlets for personal care devices. Use the scroll bar on the right of this text field to continue our facility description. There are a number of recreational and program areas located across our site. These include the beach with water-front equipment, chapel, craft-shack with art supplies and playing field with sports equipment. Furthermore, the numerous trails surrounding our beautiful location.